What a great piece! I do believe it’s about individuality and your absolute “why.” Systemisizing is key. Thanks so much for sharing. Wow! We Are already doing some of these things, and the results are starting to pay off! GREAT INFO! Thanks for sharing! How can I subscribe to Seth’s updates/blog posts? I’m not finding a subscribe box anywhere on this page/blog? OMG this is so amazing! I learn so much from you Seth every time I listen to you. Keep it simple, duplicate, and your business will grow. Love it! Short and so to the point! Please add me to your newsletter, blog list. I find this helpful. I think I’ve made my classes too long and detailed. Even when my sponsor has done classes for me, tho, we rarely get new WAs and of those no-one wants to grow a business. They either have full-time jobs they’re interested in keeping, or they’re retired and financially satisfied. Does anyone have a suggestion for finding people who would want to work the business? I’ve exhausted my friend/acquaintance lists many times over. My email is doterraoils4u2@gmail.com Thank you! This was a great article! Thank YOU for sharing with us. This is honestly one of the smartest articles of advice I have ever read! It hits home with me, that is no doubt. I appreciate the clarity you have shared here :). Excellent advice I love the “system” and no pressure just tap root and inspire. Thank you. Great information….write a book Seth!! Thank you. This really takes a lot of pressure off me. I love my team but feel at times I just can’t keep up. I want to grow and support my up line but don’t seem to have the audience they have. I’m a stay home mom where the others have businesses and come in contact with many. Thank you for sharing this ~ a great reminder. I am inspired again. I have heard of you but unable to view any videos etc. I was inspired with your “Tapping” article and would love to tap into your blog etc for additional tips and guidelines. Thank you for this dedicated valued content. My experience is has become the fact that the value to serve is your conpassion to contribute in creating a healthy life for yourself and mirror that to your team. To learn to becom the exemple orhers can learn from. Your value is your personality and not the package. Even though with out a structured system you are bound to lose track quickly, and others can not duplicate what you do. 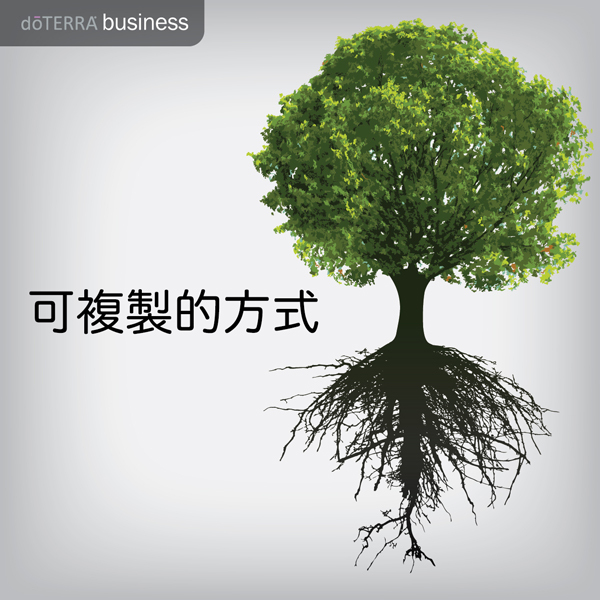 Love to learn and implement a dōTERRA duplication in my life & serve my team as best as I can become.